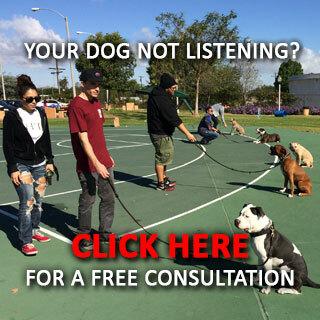 Private In-Home Dog Training and Group Class Puppy Training. We offer puppy training at your home or in a group class. Puppies are good to have in the house as pets as we know that the dog is a man’s best friend. This does not mean that they are as well behaved as we would like them to be. You may find that your puppy is relieving itself in the house or it is barking at the family members. The puppies also need to be shown how to walk on the leash and to obedient. 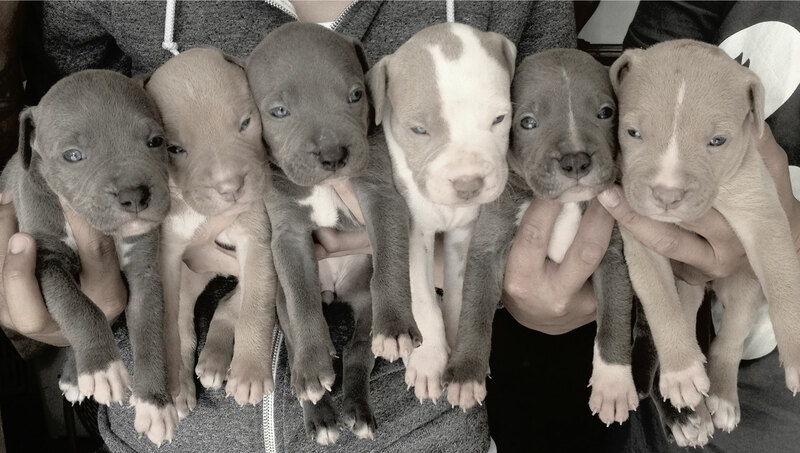 All these do not occur naturally to the animals that is why puppy training is important. Puppies need to be trained on how to be obedient, to go through potty training, to stop biting, to walk on leash and other social skills. 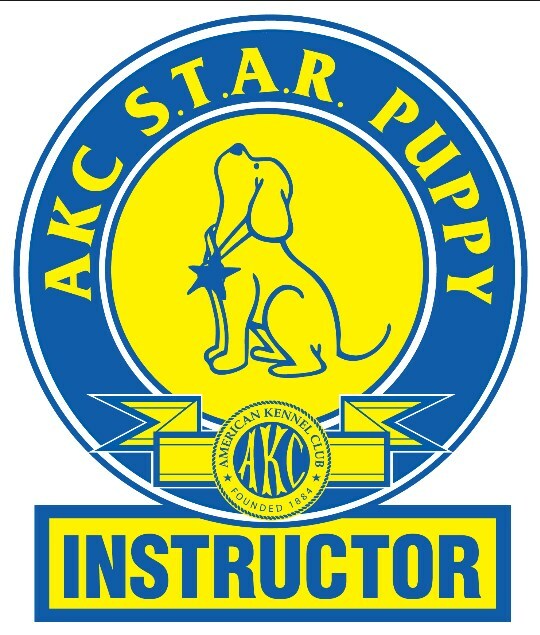 Our training is designed around the AKC S.T.A.R. 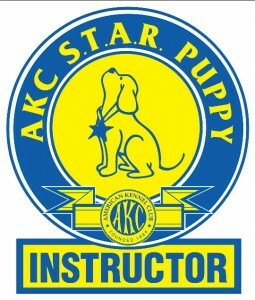 Puppy program by one of our certified AKC Instructor and Evalutator. There are many benefits of training. A trained puppy is easy to live with since it is well behaved. It means that your puppy does not poop in the house, it does not bite or chew on things and it can walk on a leash. It is also obedient and can obey to some simple commands. The first thing in training is to identify a reward system that will be used to reinforce the behavior of the puppy. 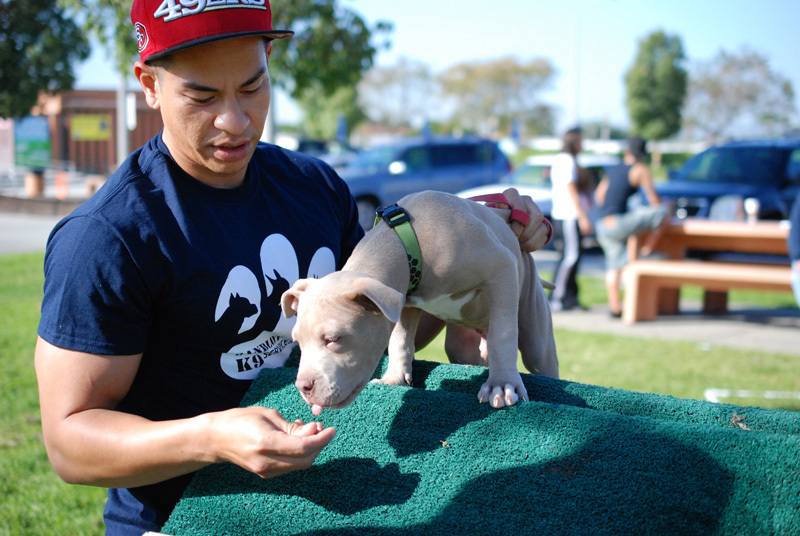 Puppy food serves as the best reward and you can give the puppy treats when it portrays desirable behavior. This should be combined with verbal praise and even stroking the puppy. This entails training the puppy on where to relieve itself. 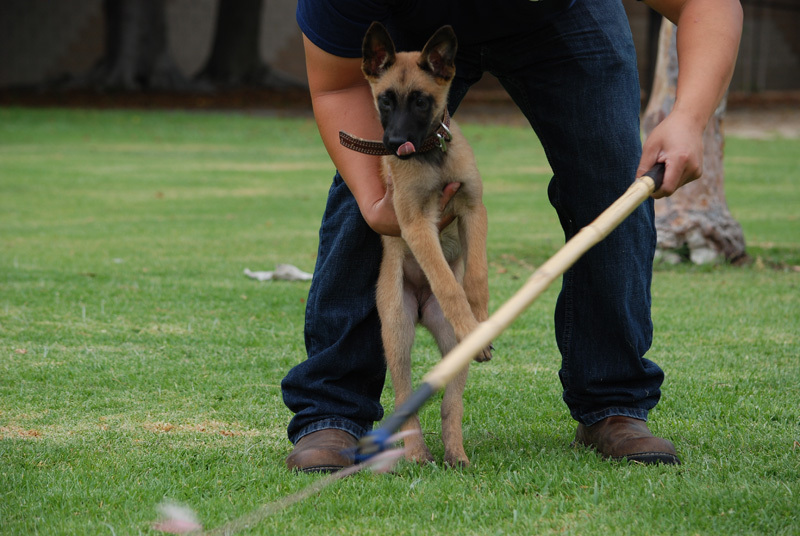 This part of puppy training requires a lot of time and patience and should start when the puppy is at least 12 weeks. This is the time that the puppy begins to take control of its bladder and bowel movements. Potty training can be a success if there is a regular feeding schedule since the puppy is most likely to eliminate when it is fed. The puppy should be taken out for poop as often as after every 30 to 45 minutes and on other scheduled time such as when it wakes up in the morning and before you go to bed. The puppy should be taken to the same designated area for poop and peeing. You can reinforce the behavior by giving the puppy a treat or praising it every time it goes to the potty. It is the role of the trainer to take the puppy outside every time the puppy shows the signs of the need for a potty such as sniffing, whining, pacing and circling. Puppies do not bite intentionally since it is in their nature. This means that a puppy needs to be trained on how to stop biting and to be gentle. This can be achieved when playing with the puppy. If it bites too hard when mouthing, a yelp can startle the puppy. It should be left alone for a few seconds after biting to show that biting will end the playing. The habit of gentle playing can be reinforced if the puppy is rewarded with more play when it does not bite. If it bites, it should be left alone with no play for about 20 seconds. Puppies have a tendency of nipping at feet especially when walking and also chewing on things such as shoes and furniture. This is uncomfortable and the best thing is to train the puppy to stop nipping on feet and chewing things. This can be done by giving the puppy a toy to chew on every time it starts nipping on feet or chewing things until it learns to stop. The behavior can be reinforced by praising the puppy every time it chews on its toys. This will enable the puppy to learn that nipping on feet and chewing on things is wrong and chewing on its toys is right. Every dog needs to obey its owner and the best time for training is when it is a puppy. The first obedience command that the puppy should be trained is the site command. Once it learns that, it can be trained on lay down command. Other commands that the puppy should be trained are come command which can be used to call the puppy. Stay command allows the puppy to stay on one spot especially when playing outside and taking a walk. Puppies should be trained so that when they grow, they will have developed the required habits. It also helps to have a well trained pet in the house since it is well behaved. A special class for puppies ages two to eight months, designed to be easy on growing joints and bones. This class emphasizes confidence-building for your puppy, and builds upon the foundation of great communication learned in Puppy Preschool, while also whetting his appetite for Agility and Lure Coursing. Don’t wait call us today for a free evaluation!